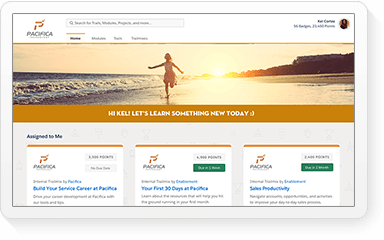 Create your own learning courses. 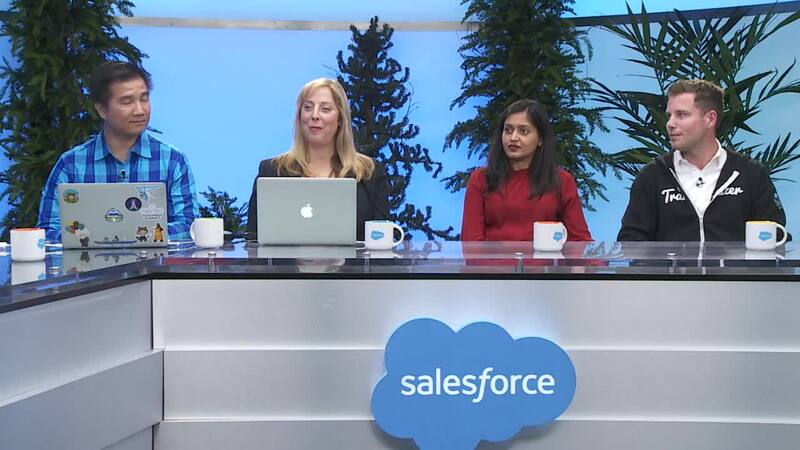 Discover how to reinvent your corporate learning program with myTrailhead. 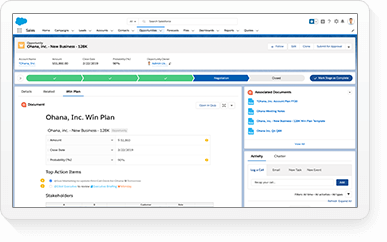 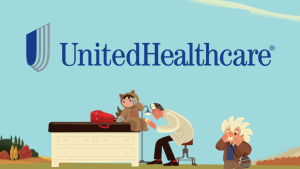 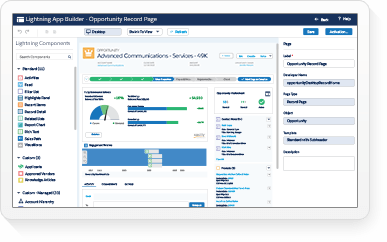 The Summer '18 Release delivers more personalized and integrated customer journeys while enabling your team to work smarter with new levels of data insight across your organization!! 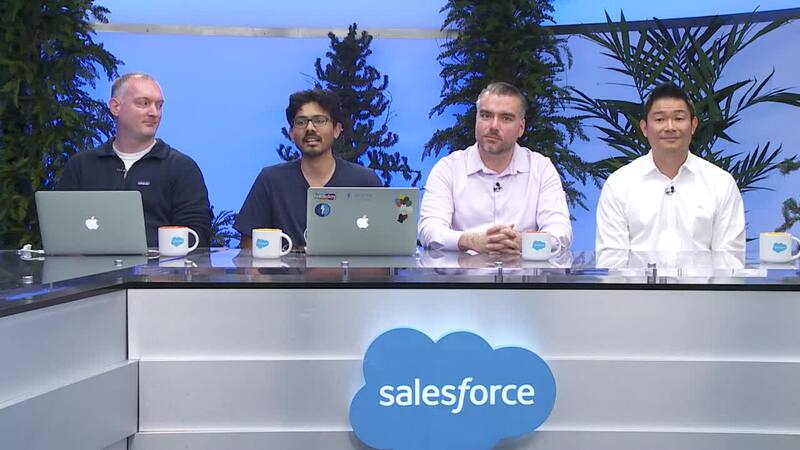 Join our Developer and Admin Evangelists for their release highlights. 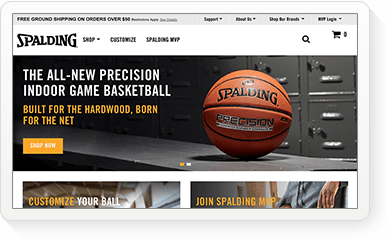 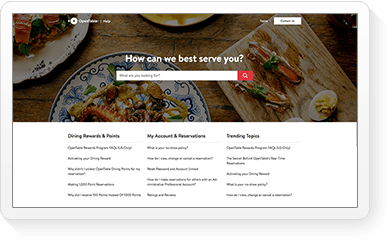 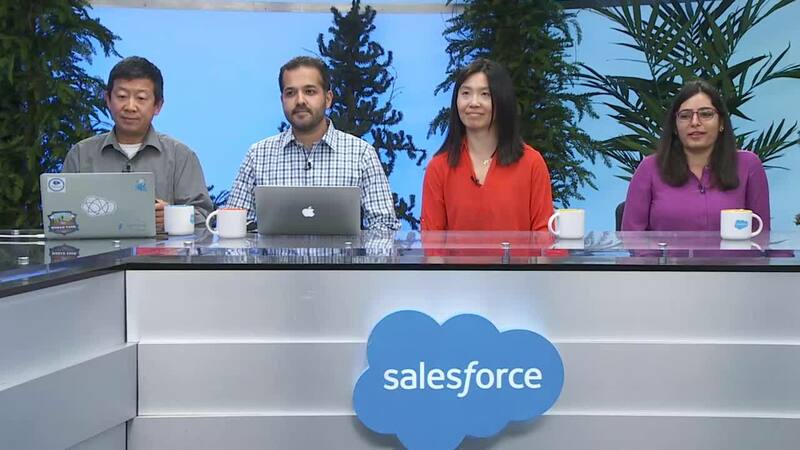 Then join our Product Managers for in-depth demos of their top features. 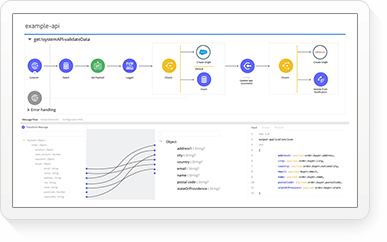 Summer ‘18 is here to help you develop smarter, better apps that customers love. 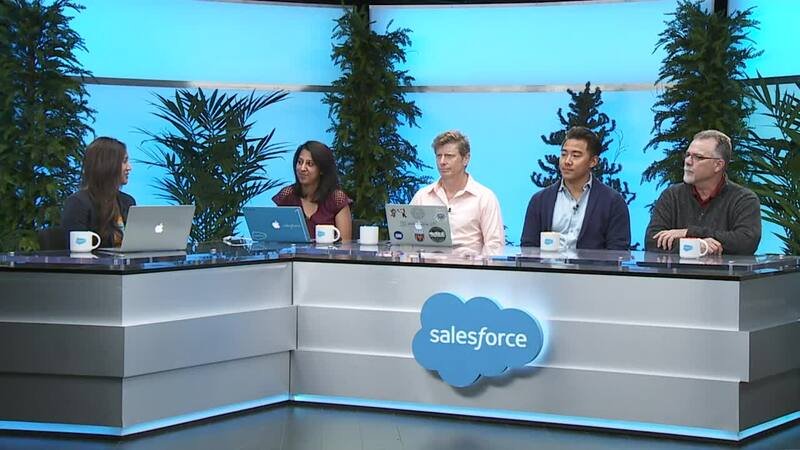 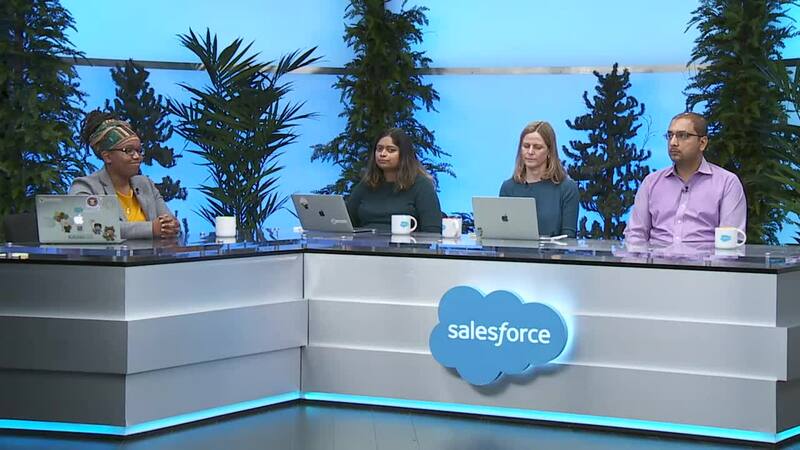 In this live broadcast, Salesforce Product Managers share the latest features and functionality that help build great apps. 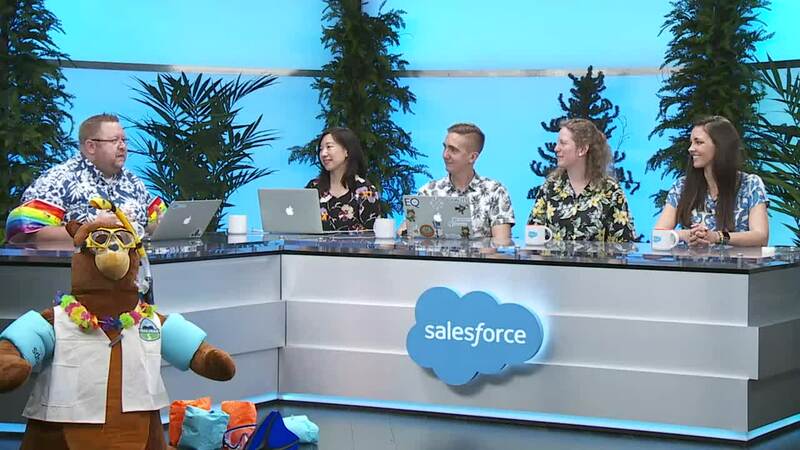 Watch as Salesforce Admin Evangelists and Product Experts walk you through our favorite new features in the Summer ‘18 release spanning reports and dashboards, Einstein and custom Metadata types. 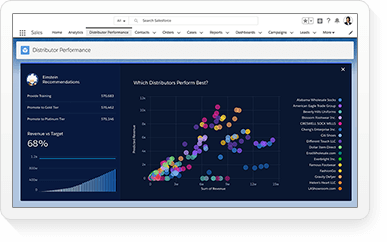 For sales professionals, Summer '18 provides greater productivity benefits with Lightning and enables your team to work smarter with new levels of data insight across your organization! 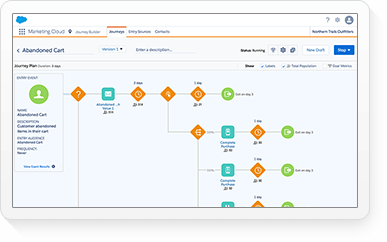 See how Service Cloud’s new features help your company deliver smarter, faster customer service with the Summer ’18 Release. 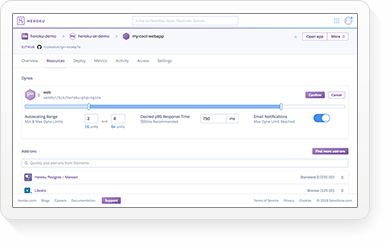 Get more out of your Salesforce with all-new features in the Lightning Platform, here in the Summer ’18 Release. 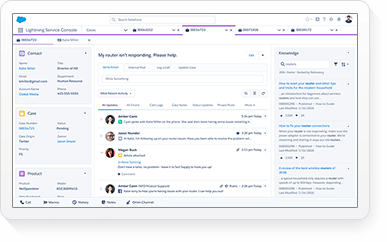 Create engaging community experiences for your customers and partners with Community Cloud’s all-new features, here in the Summer ’18 Release. 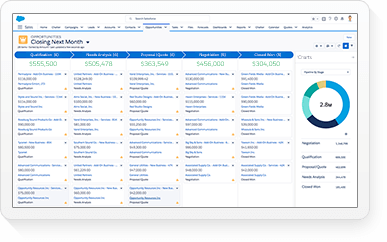 Customize apps for any business need, accelerate productivity, and get even more value from Salesforce.